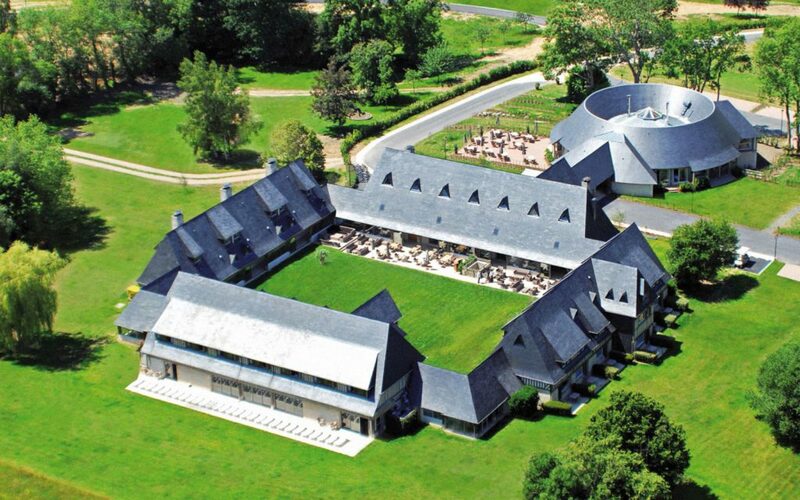 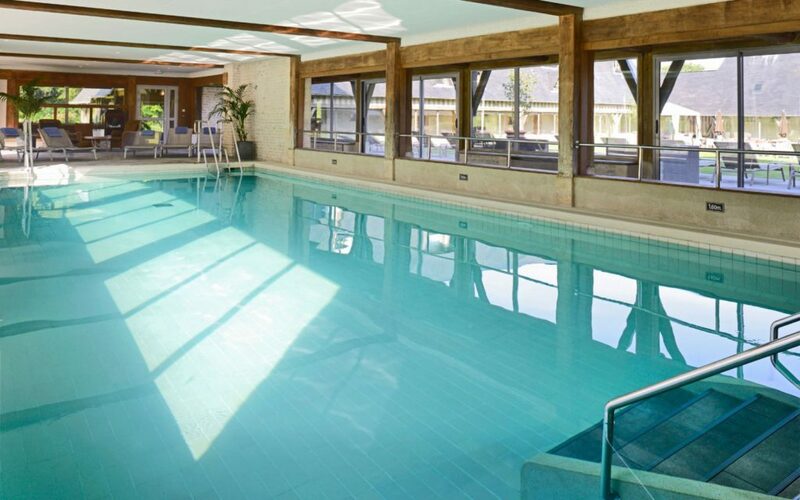 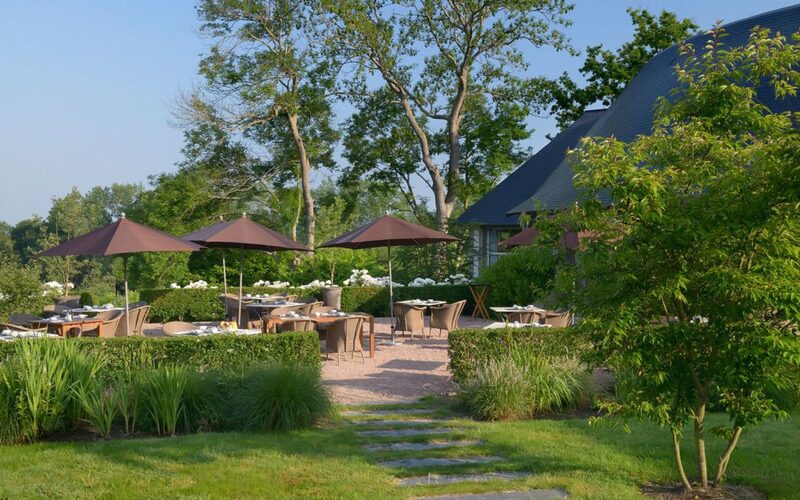 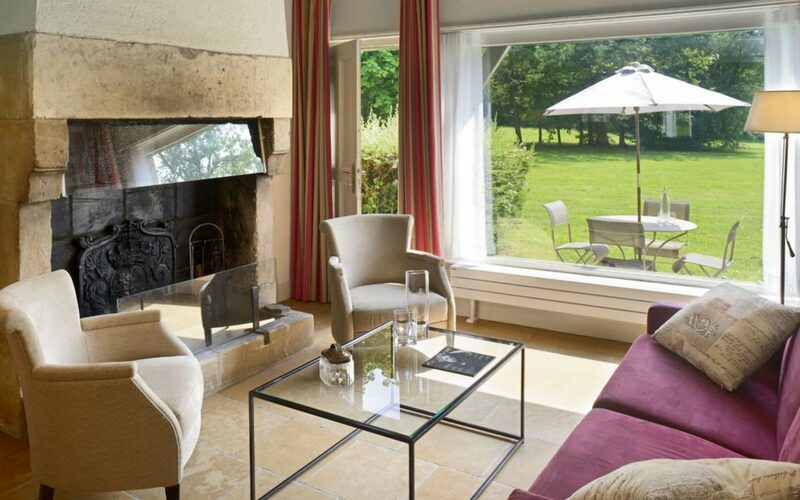 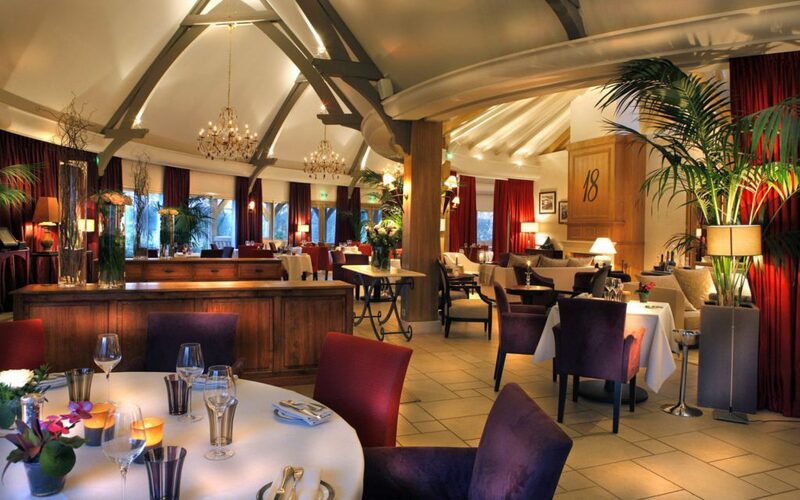 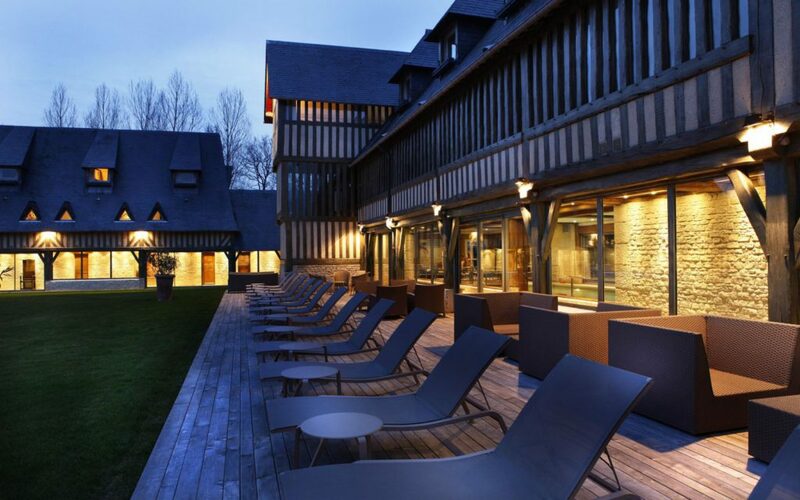 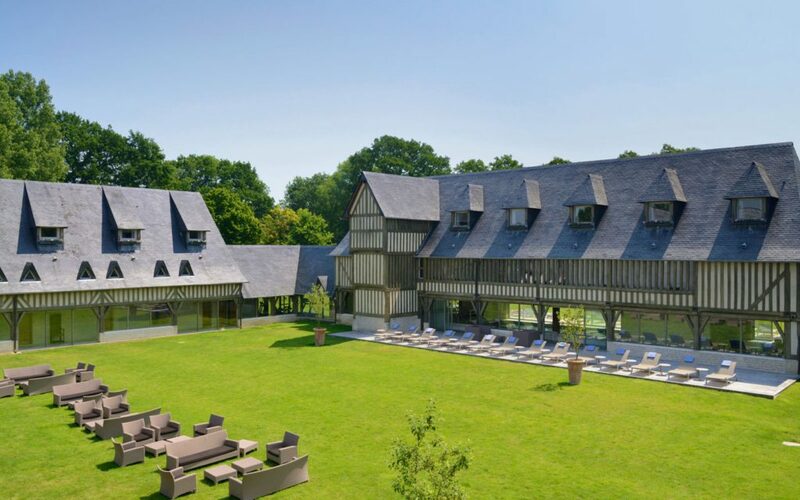 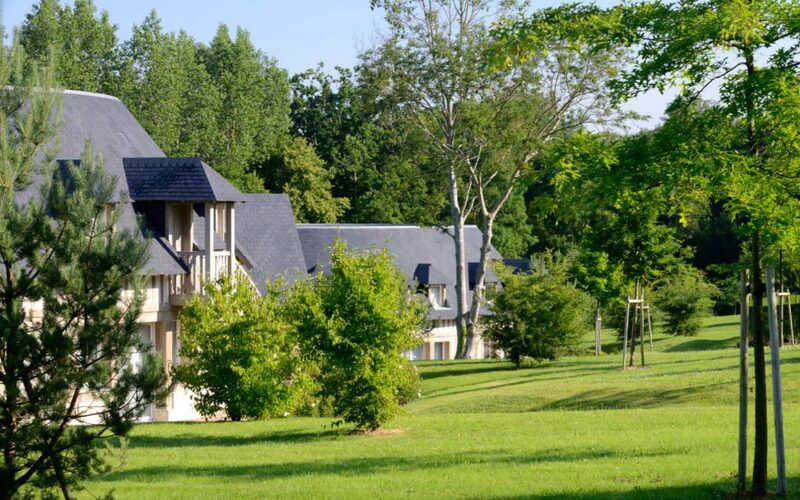 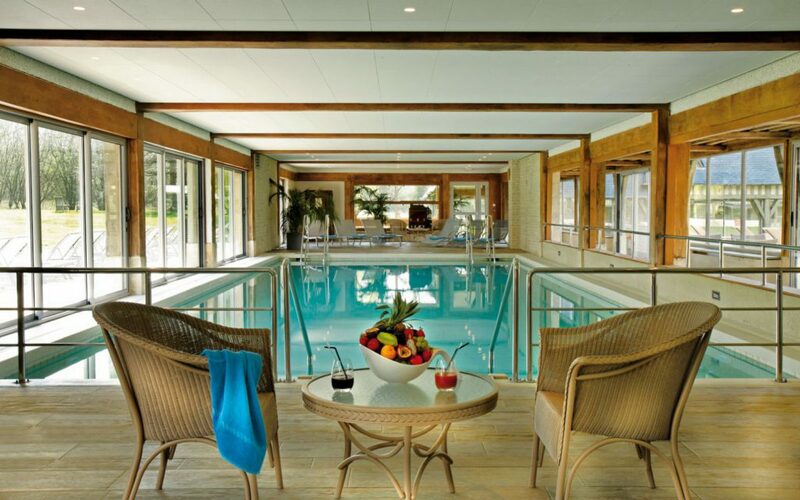 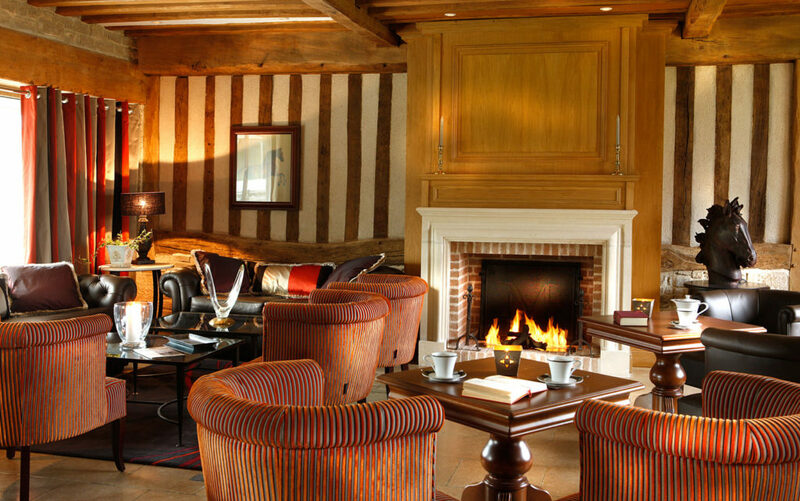 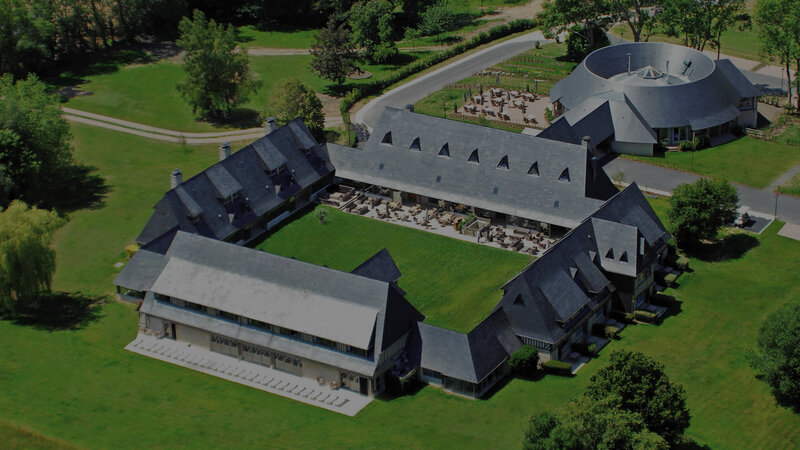 Located in the village of Tourgéville, just a stone’s throw away from the legendary beachfront boardwalk of Deauville, Les Manoirs offers the promise of a cosy, comfortable and relaxing stay… A cosy and convivial atmosphere that lends itself to family reunions, weekend get-togethers with friends and romantic getaways. 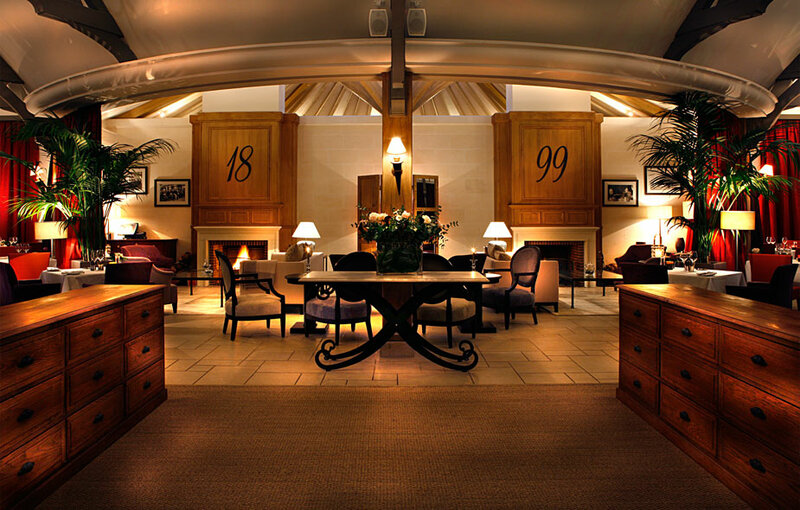 Relax and unwind at the bar by the fireplace in the Lounge or take a seat in the dining room of the « 1899 », a culinary temple dedicated to gourmet delights! 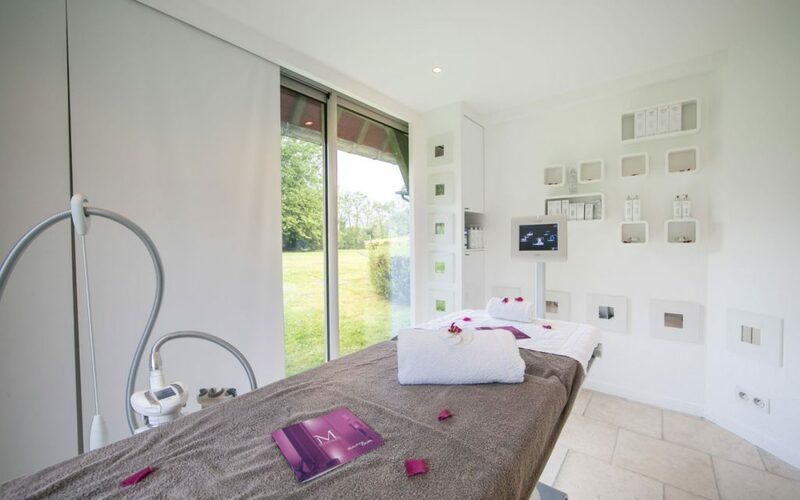 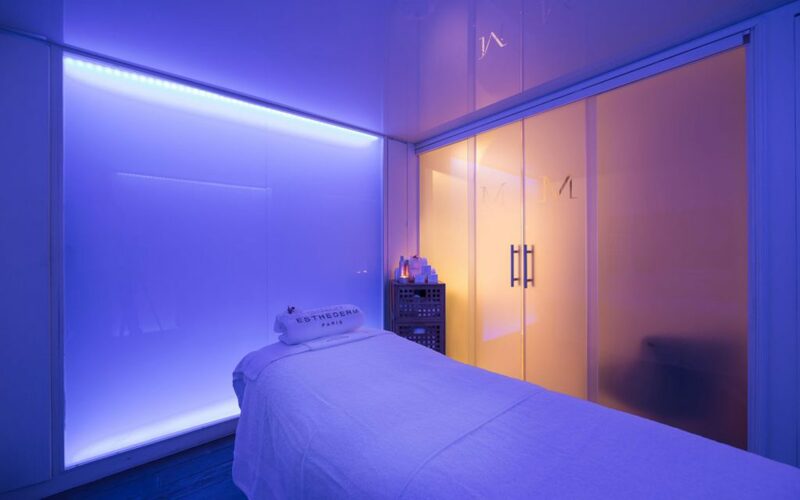 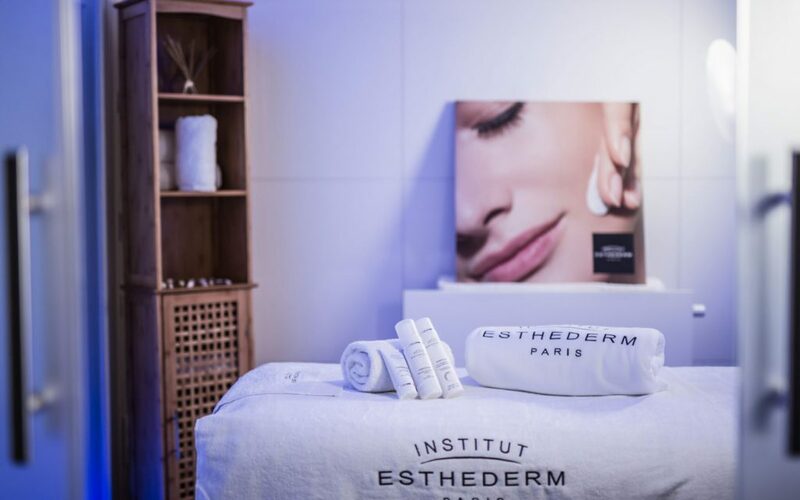 Allow yourself a moment of pure escapism by stepping into one of our three spa cubicles offering the benefits of products by Institut Esthederm, the skincare specialists. 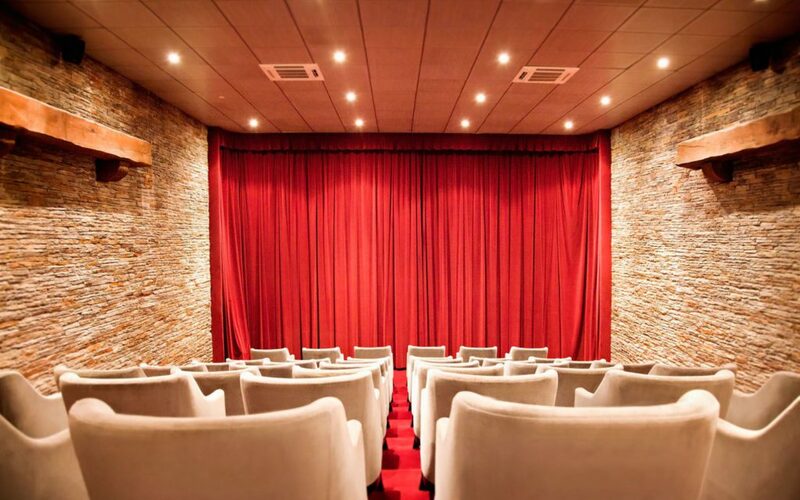 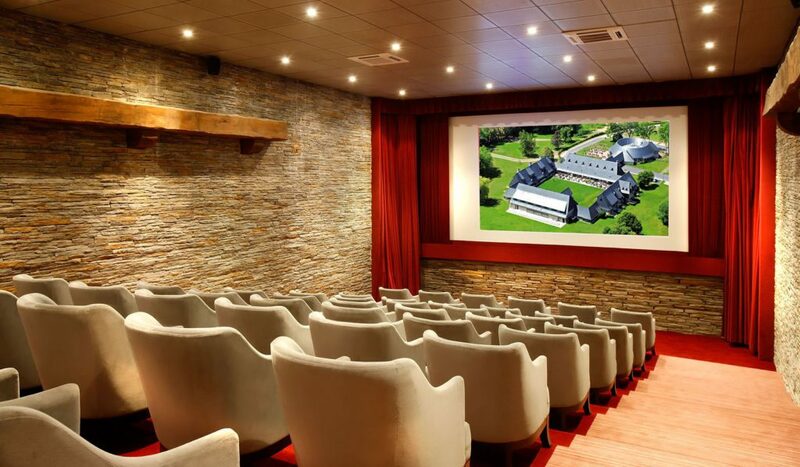 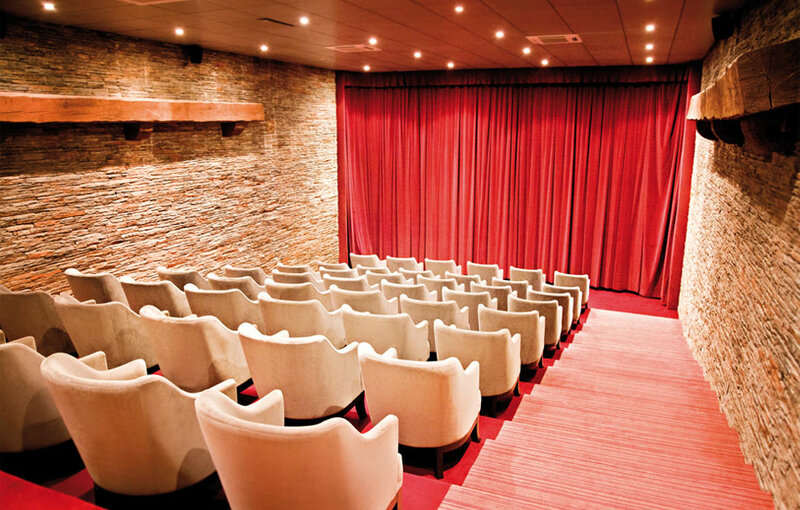 Discover our 50-seater cinema room, ideal for private screenings or premiere viewings away from the hustle & bustle of Deauville.